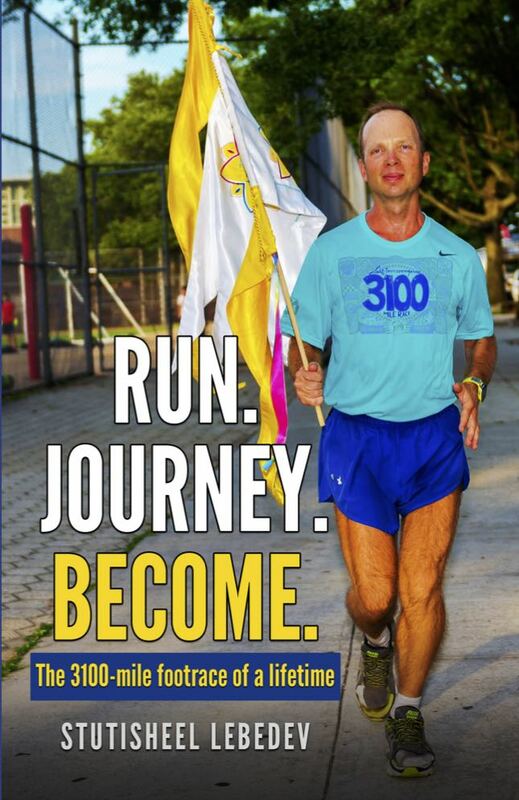 The 3100 mile Race is a unique race – the longest certified race in the world. Competitors seek to complete 3100 miles which involves 5649 laps of a .5488 of a mile course (883 meters) in a timespan of 51 days. During the 1980s and 1990s, the Sri Chinmoy Marathon Team emerged as one of the leading pioneers of ultra distance running. This included the 6 and 10 Day Races and the 700, 1,000 and 1,300 mile races. In 1996, Sri Chinmoy asked for a new race – the 2,700 mile race, which was won by Georgs Jermolajevs in an outstanding time of 40 days. The next year 1997, the race distance was increased to 3100 miles and the race at this distance has been run every year since. Edward Kelley of California won the inaugural 3100 mile race in a time of 46 days, averaging 65 miles a day. Suprabha Beckjord won the Women’s event and has been the only runner to complete every year of the race, from 1997 onwards. The record for the event is currently held by Madhupran Wolfgang Schwerk of Germany. In 2006, Madhupran completed the race in 41 days 8 hours, averaging 75 miles per day. This broke his own previous record of 42 days 13 hours in the 2002 edition of the race. A cornerstone of Sri Chinmoy’s philosophy is self -transcendence. The idea that we are capable of more than we might believe.